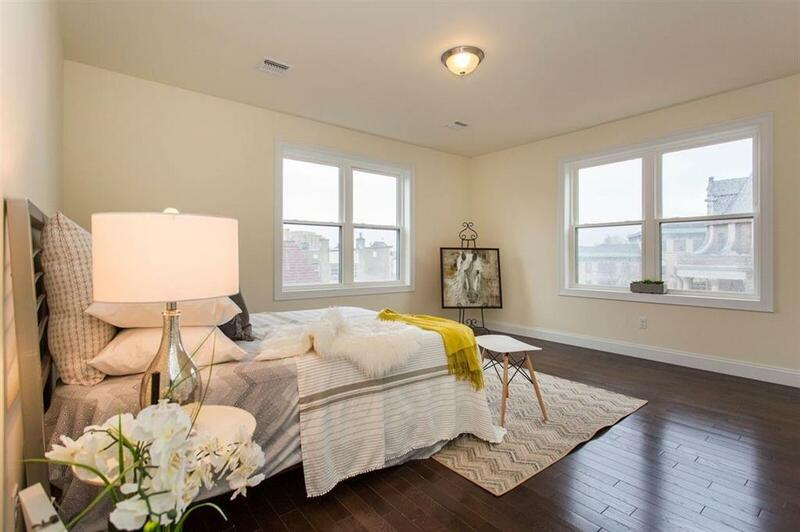 Be the first to live in this newly-constructed luxury 2-BR loft in downtown Newark, complete with private garage parking, an in-building gym an excellent location nearby the PATH. An entryway welcomes with a coat closet for additional storage and access to both the kitchen and living room. The kitchen hosts a suite of SS appliances and abundant space for prepping a feast. Enjoy a morning meal at your breakfast bar before relaxing in the large living room filled with beautiful HW floors. Find a centrally-located, brand-new bathroom with modern finishes, and a laundry closet with W/D for convenient laundry days. 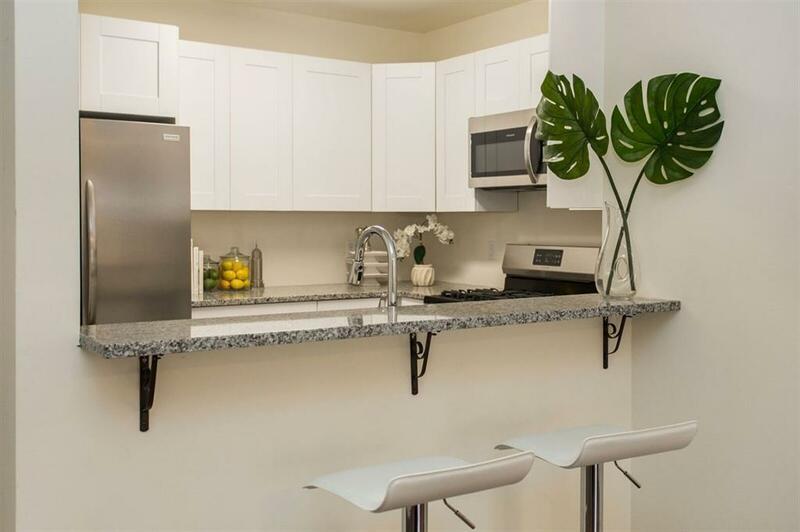 2 spacious BRs each with their own private closet space complete this unit. 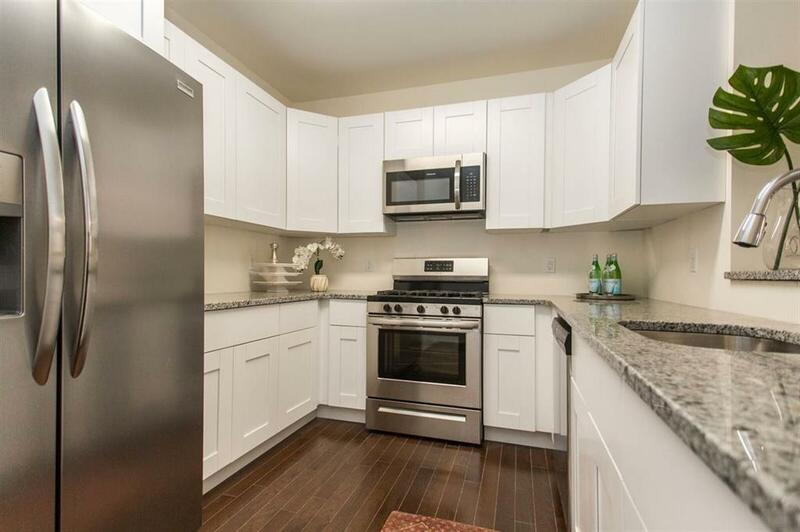 Finally, the master boasts a walk-in closet and private in suite bath with clean finishes. 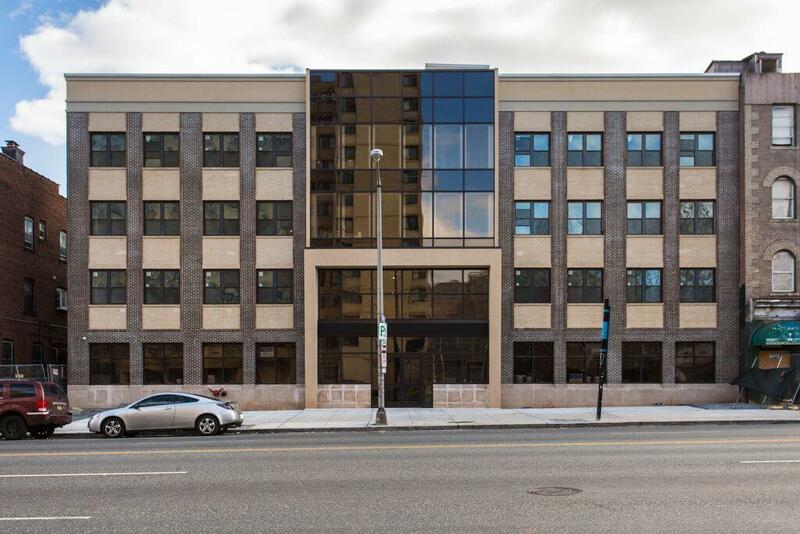 Conveniently located, youll be situated near several transportation options, including the PATH for expedient service into the city, and several points of interest. For a night out on the town, youll be just minutes from the Prudential Center, which hosts a range of sports and entertainment events. For outdoor relaxation or recreational activities, youll enjoy close proximity to Nat Turner Park, which features a playground, outdoor pool, football field and running track.